These are one of the best party menu recipes to nail if you have a lot to feed for the party. Kebabs are quick to make by using some minced meat of your choice or veggies and deep fried in light ghee. They can be served as the perfect starter as well along with an amazing mint chutney. This is one of the most finger-licking good party menu recipes you can have for the day. The key to a ‘Dum Aloo Lakhnawi’ is the flavour of the yoghurt blended with cashews, tomatoes and onion gravy. It is usually of a mild spicy flavour yet very aromatic. This dish is also one of the best among party menu recipes due to its rich flavour content. The koftas are made from khoya and are immersed in a rich gravy made of khus-khus, coconut and milk. This is the best dish to nail if you are looking forward to serving some hungry vegetarian guests for the night. This may sound too simple to be one of the best party menu recipes, although can kick in amazing flavours if made in the right way and served with the right dish. Dal Makhani along with some flavoured rice, chapatis and other main side dishes can bring in delight to the menu. Top it with some melted butter to make it more aromatic. This is one of the most top guaranteed party menu recipes for both vegetarian and non-vegetarian lovers alike. 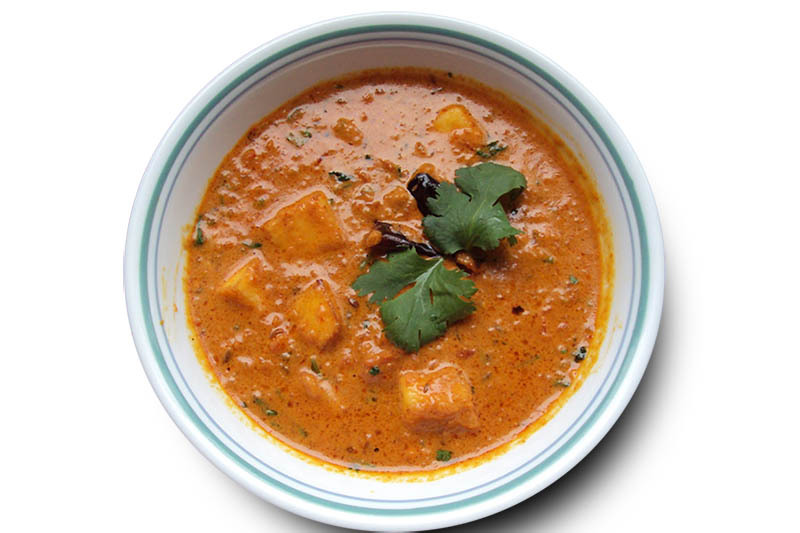 Paneer cubes are soaked in a gravy made of yoghurt, cinnamon, crushed black pepper, fried onions, ginger and garlic. Serve it with butter naan or other amazing Indian breads or even steamed rice. Masala Box weekends are all set to make your weekend fun through food with dishes ranging from North Indian to South. 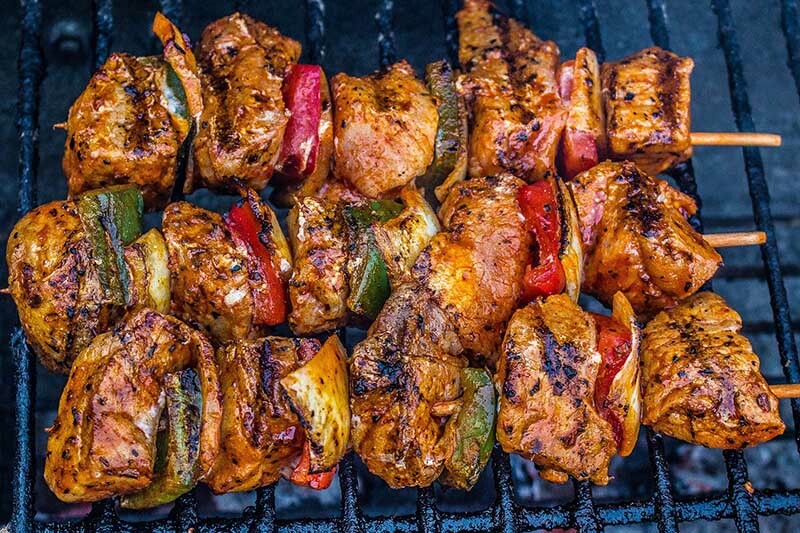 Healthy chicken recipes are something which everyone loves to experiment with, especially when chicken is a much flavourful meat. It is highly rich in protein and is easy to prepare no matter what the recipe is. Even a simple dish where the chicken is just boiled gives a unique flavour for chicken lovers. Yes, a plate of Chicken Biriyani can actually be healthy! Biriyani can be made healthier by using brown rice instead of white rice, and the ghee content can also be reduced. Further, consume chicken more than the rice and add more natural spices than artificial ones, making it a healthy chicken recipe. Chicken wings are avoided by everyone who is a tad- bit health conscious! But what if these delicious wings can be made healthier? Use garlic and honey as marination to make your chicken ooze out healthy and yummy aromas; also semi-fry it and bake it from there to avoid excess oil, making it a healthy chicken recipe. A dish which mostly involves adding in a lot of spices and fats. This dish is a favourite of almost many chicken lovers but is generally a matter of concern due to its oozing fat. The dish can be prepared by reducing the amount of fat and using more of natural spices, in order to make it a healthy chicken recipe. Garlic is a very healthy ingredient whether used as raw, cooked or fried. Use garlic as a marinade, and also use it heavily in the gravy to make it much richer. Garlic is anti-inflammatory, antibacterial, fights cholesterol etc., hence making it a healthy chicken recipe. Salads are the ultimate health kickers, although may be boring for most. 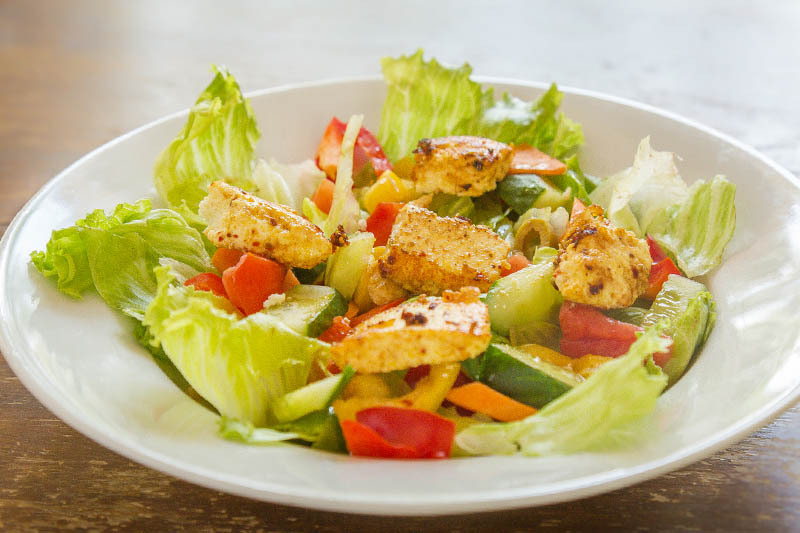 Add in some flavoured chicken chunks to your salad with some Caesar dressing if required. Devour on the tastiest healthy chicken recipe of the day. How great would it be to feature your recipe on the Masala Box menu? Masala Box is all about homemade and healthy food and features home chefs and their passion for cooking. Join as a chef-partner now! The Masala Box Weekends are here! Masala Box, with it’s healthy and 100% homemade food delivery service, is introducing its all new Masala Box Weekends menu! With this, you can now catch up on what’s special every weekend on the Masala Box menu. The menu is a yummy compilation of an array of flavourful dishes and cuisines. 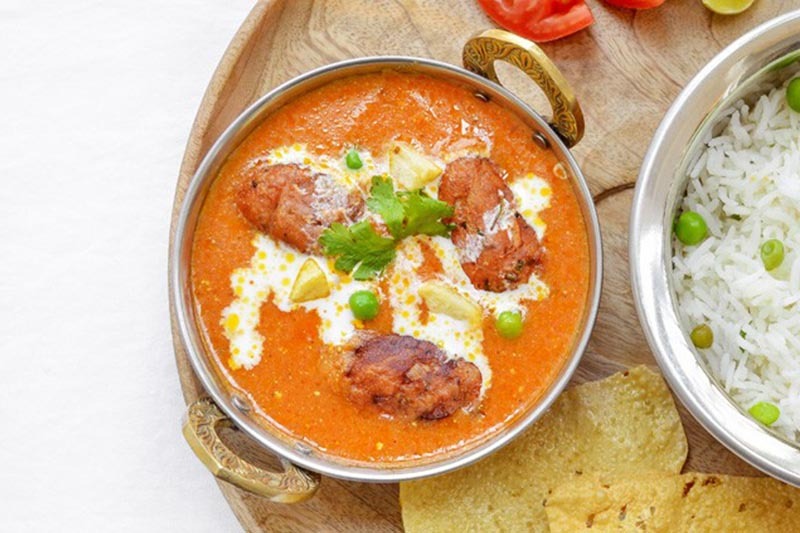 We at Masala Box will be featuring a menu of Main courses, Medium bites and Snack Treats. 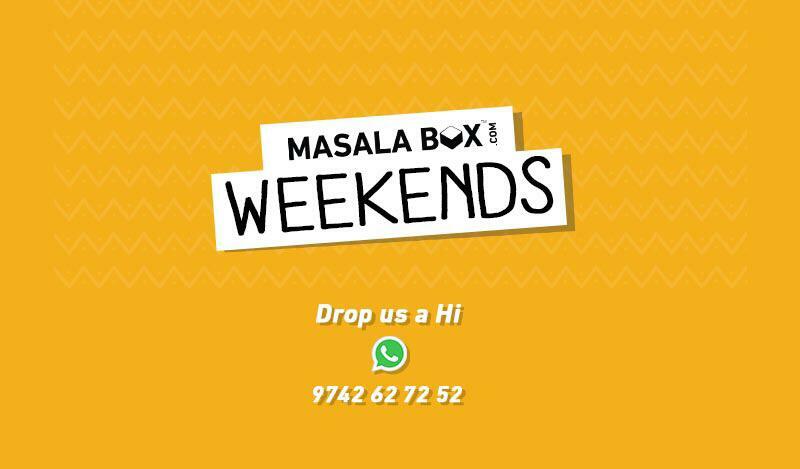 Masala Box Weekends will be featuring menus for mainly Indiranagar, HSR Layout and Marathahalli for now. All the 3 Weekend Menus will be an amalgam of exquisite cuisines hailing from different parts of the country. Hailing from ‘God’s own country’- Kerala, Chicken Perattu is an authentic cuisine featuring chicken in a uniquely flavoured manner. The main flavours used in these are of curry leaves, coconut oil and a freshly ground spice paste. Being a spicy side dish, it usually goes well with puttu, rice, and even smashed tapioca. Mishthi Bhat is a sweet pulao hailing from Bengal. This is commonly prepared in households during festivities and is very fragrant in nature. The major taste element of this pulao is that it has a very slight undertone of sweetness in the dish. Khuska is a South Asian rice dish which is primarily made of spices, rice and ghee. This is commonly served with a kurma as the side dish, be it Veg Kurma, Chicken kurma or any other non veg kurma. A mint chutney is also accompanied with the Khushka. 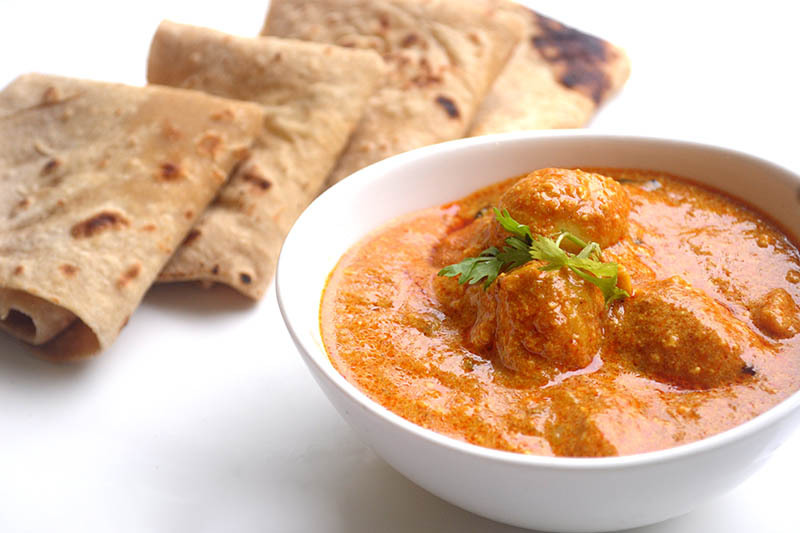 This is a famous dry chicken dish hailing from the spicy land of Andhra Pradesh. It is prepared using a unique way of sautéing and frying the chicken in freshly ground spices. 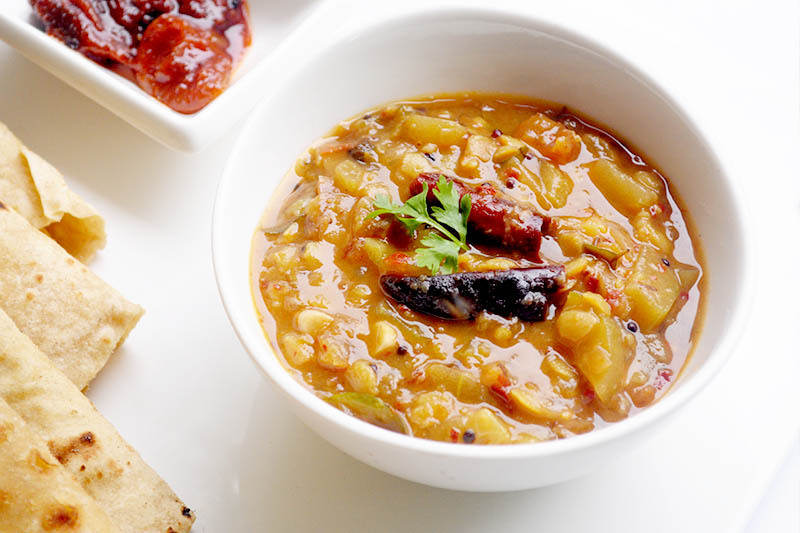 It is usually served as a starter and can also be accompanied with a simple Biriyani dish. There is nothing more spicy and delectable than a Pav Bhaji. This Maharashtrian exquisite cuisine is a mouth watering treat which everyone craves for and can be eaten at any time of the day. The Pav bhaji is commonly known as a street food and every nook and corner of Mumbai is immersed in the aroma of this heavenly treat. Chole Chaawal is nothing but the combination of rice and Chickpeas curry, and can be considered as a light lunch or dinner. The Chole or chickpeas is prepared in a flavourful gravy and can range from mild to extreme spice level. It is usually prepared as a healthy lunch or as a quick grab lunch. Author Neeta VijaykumarPosted on November 17, 2018 Categories homemade food delivery, Weekend menuTags bangalore, healthy, homemade, kochi, masala box, masala box weekend menu, weekend, weekend menu, weekend party menuLeave a comment on The Masala Box Weekends are here! Top 5 kids snacks for Children’s Day! Children’s Day is around the corner and you may be racking your brain wondering what to serve for that kitty party you are organizing. Most of us try to make it easier by serving easy snacks like chips, burgers, fries etc. Why not try out something much healthier, tastier and different. Wrap up a flavourful and healthy quesadilla platter for your little stars of the party. 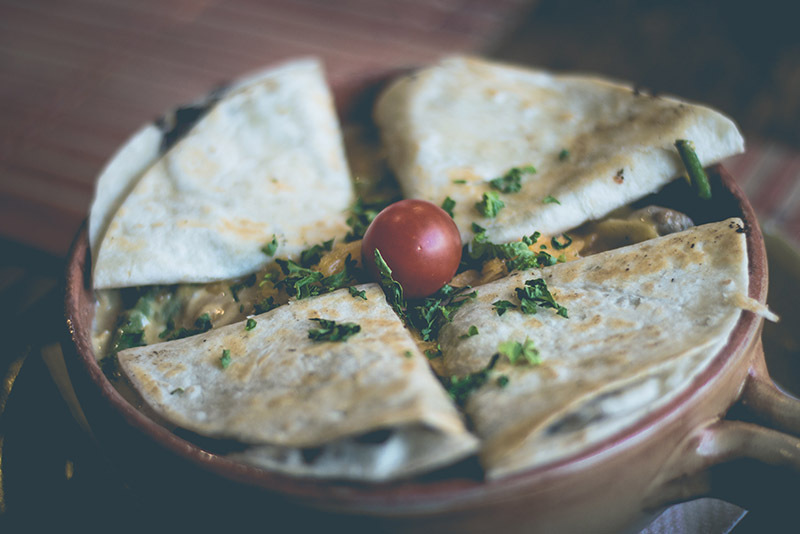 A healthy quesadilla for kids can involve veggies, cheese, corn and many more interesting sauces and flavours. You can also make it even more interesting by adding soft chicken chunks to add in some protein. 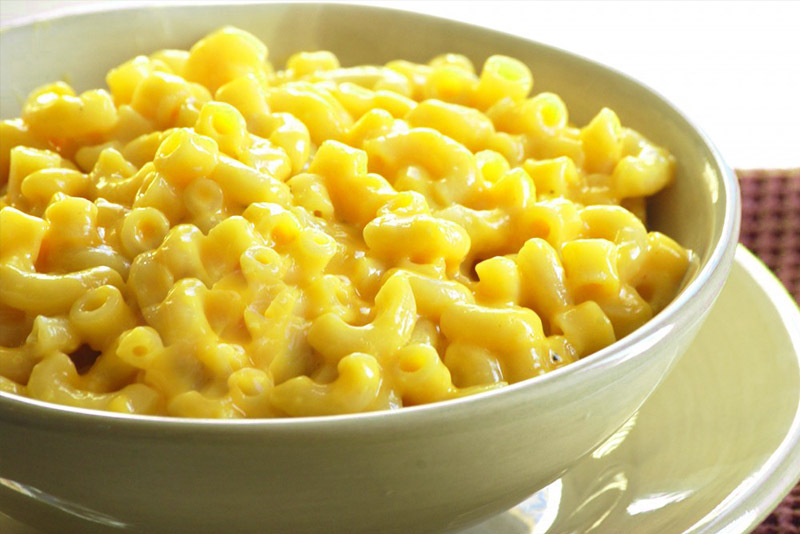 Mac and Cheese is a favourite among all kids and gives a fulfilling cheesy flavour. It can be even more yummy and healthy by adding in little pieces of shredded chicken and veggies. One of the easiest and tastiest recipes of all time! 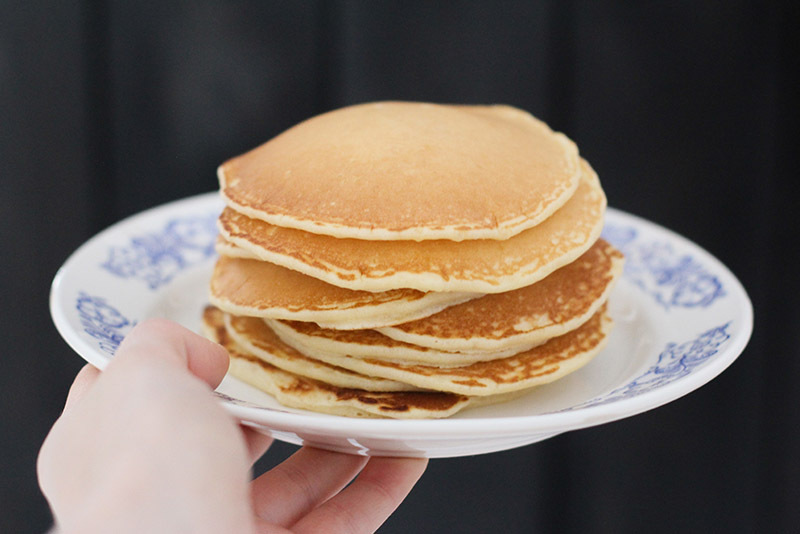 Pancakes are one of the top favourites of kids and adults alike! Its nutritious and yummy at the same time, and can experiment with different flavours and ingredients. Make your pancake, even more, healthier by using wheat powder instead of flour, and by topping it with berries, bananas, honey and much more. 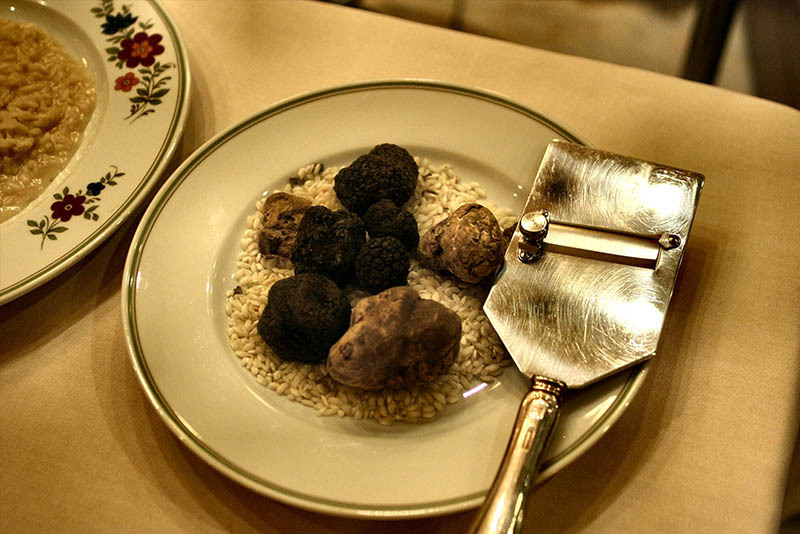 Truffles are a party in the mouth especially if you have got the flavours right! They are mostly made in chocolate and coffee flavours and can be made into smaller balls. Make your truffle balls even more fun by making them colourful with different flavours. 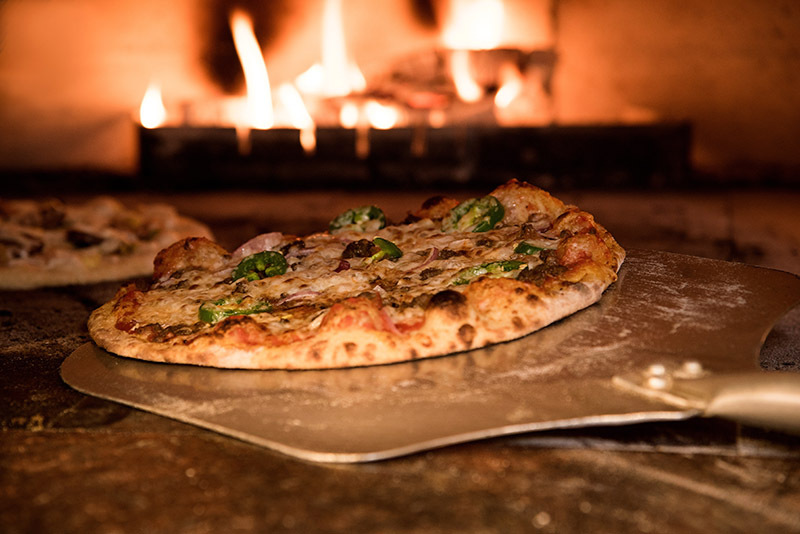 Pizzas are not always the healthiest option in spite of how succulent they are! But they could be made healthier by making the dough using whole grains rather than flour. A whole grain pizza dashed with a lot of veggies, or meat amongst other flavours can be an exciting option for Children’s Day. Author Neeta VijaykumarPosted on October 26, 2018 October 26, 2018 Categories UncategorizedTags children's day, healthy, healthy and homemade, healthy kid's meal, homemade, homemade kid's meal, kids' meal, Masalabox, snacks boxLeave a comment on Top 5 kids snacks for Children’s Day! Top 5 reasons to eat homemade!!! There is around plenty of reasons why you must eat homemade, although we will be listing down only the top 5 reasons to eat homemade here. Starting from healthy to being tasty, homemade food is always the best option if you are someone who loves to enjoy an active and blissful life. 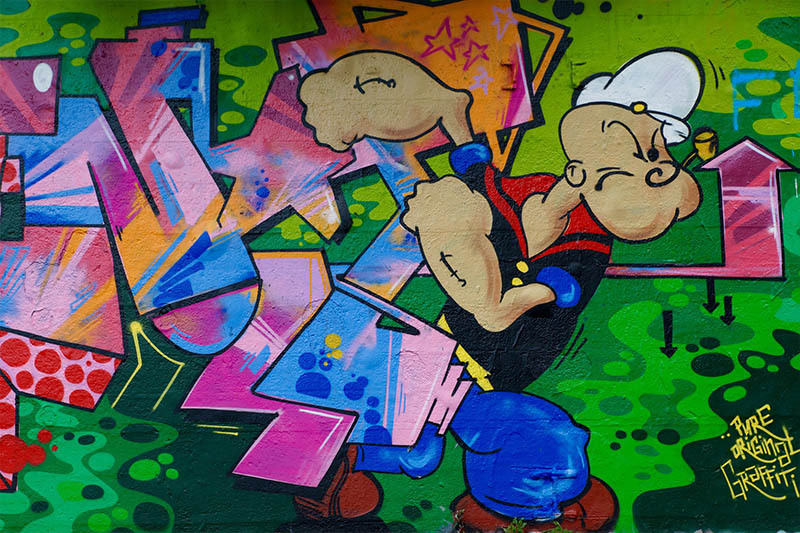 Negative associations like dull, bland, boring etc. are usually given to homemade food; but the rest of the article will definitely help you in changing your perspective on homemade food. Homemade food ensures that you are eating something healthy due to the lack of additives and preservatives. Restaurants and other food outlets usually focus on just the ‘yum factor’ rather than the health of the consumer. As a result, they add unwanted amounts of sugar, oil and salt; while homemade food is always made by preserving our nutrients and by not adding excess amounts of oil, sugar and salt making this at the top of the 5 reasons to eat homemade. Homemade food has an advantage of not burning out money from our pockets so soon. Homemade food requires ingredients which are usually healthy and are bought at a minimal cost. 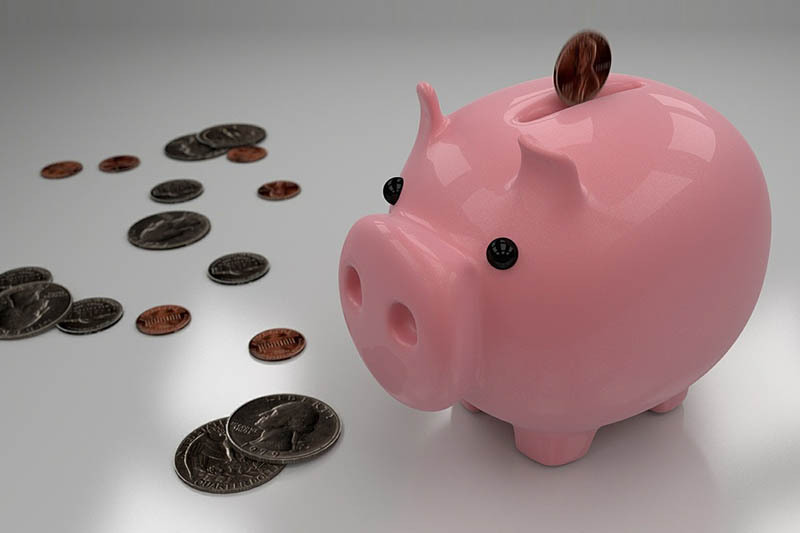 On the other hand, restaurants use cheap ingredients and enhance the taste using additives, making it so yummy that we are willing to pay. It seems quite humiliating at times when you have a food allergy reaction during a fancy dinner. 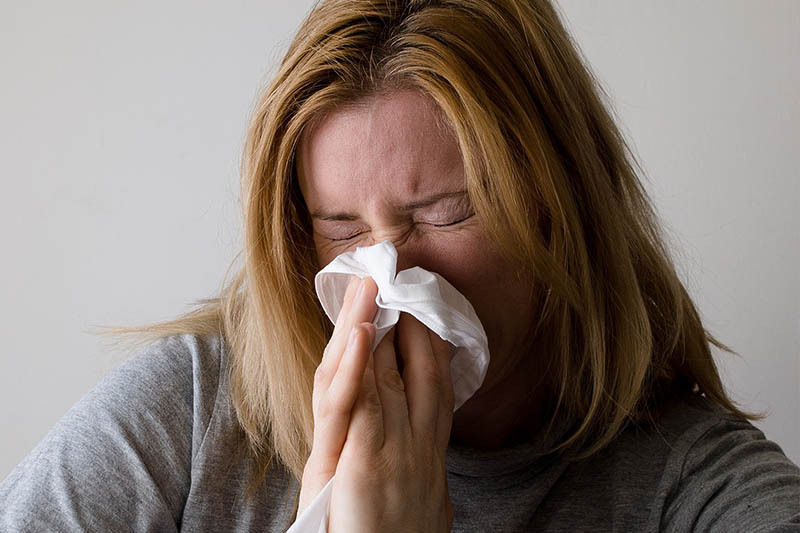 Allergies are not only embarrassing but can also be dangerous in some cases. Homemade food does not exactly trigger food allergies as we are aware of the ingredients that go in it making this one of the best reasons in this list of top 5 reasons to eat homemade. Homemade food helps you gain a control over your food portions. Restaurant foods usually contain bad germs which also makes the person crave for more junk food, while homemade food initiates good germs which makes the person want more of healthy food but at the same time knows when to stop eating. Portion control is also one of the best 5 reasons to eat homemade food. We are all aware of how Monica Geller from ‘Friends’ is a total OCD and is strict when it comes to hygiene. 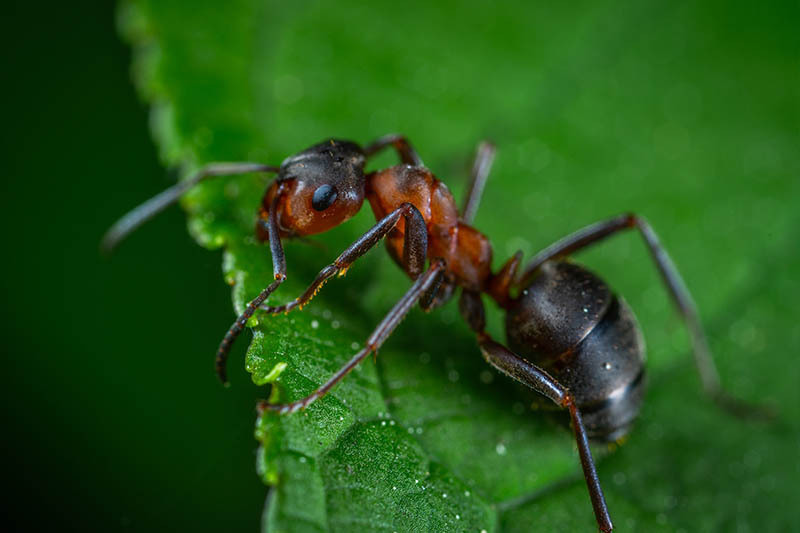 Knowingly or unknowingly, we all look for the hygiene factor in our food, which is quite important. Homemade food is always safe when it comes to hygiene that even Monica approves of it. 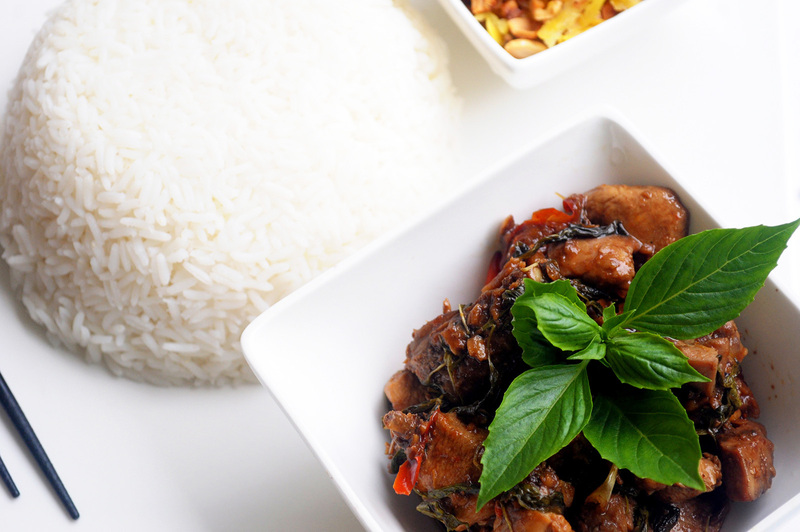 If cooking is quite a hassle, you can always order homemade food from online outlets. Order healthy, yummy and homemade food now from Masala Box! Subscribe now or download the app available in both Android and iOS. Author Neeta VijaykumarPosted on June 29, 2018 July 6, 2018 Categories homemade food delivery, Masalabox, order tiffin onlineTags bangalore, eat healthy, eat homemade, healthy, Healthy Food, homemade, Homemade food, kochi, MasalaboxLeave a comment on Top 5 reasons to eat homemade!! !